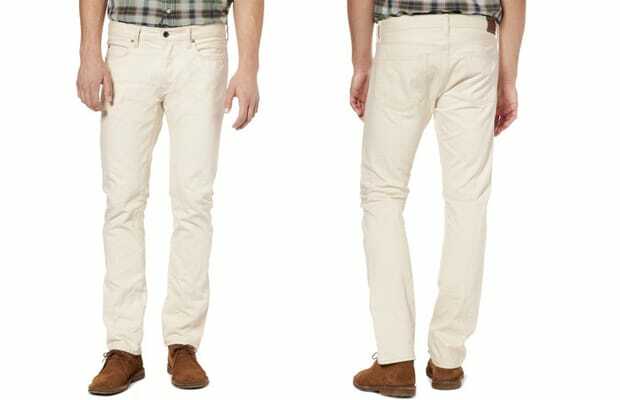 White jeans are always tough to pull off, no matter who you are. So we'll let J. Crew do all the work for us with these perfect Slim Leg 484 Selvedge Jeans in white, while we bask in the sun poolside for Labor Day weekend.